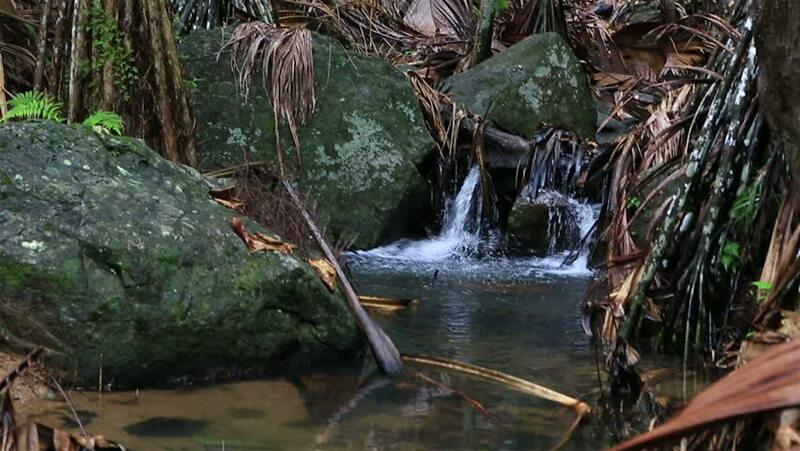 Clear stream in Vallee de Mai Nature Reserve in Praslin. Seychelles. 4k00:20High drone shot over Jay Cooke state park bridge in Minnesota.